Parasailing is one of the most fun outdoor activities that you can do while on vacation. 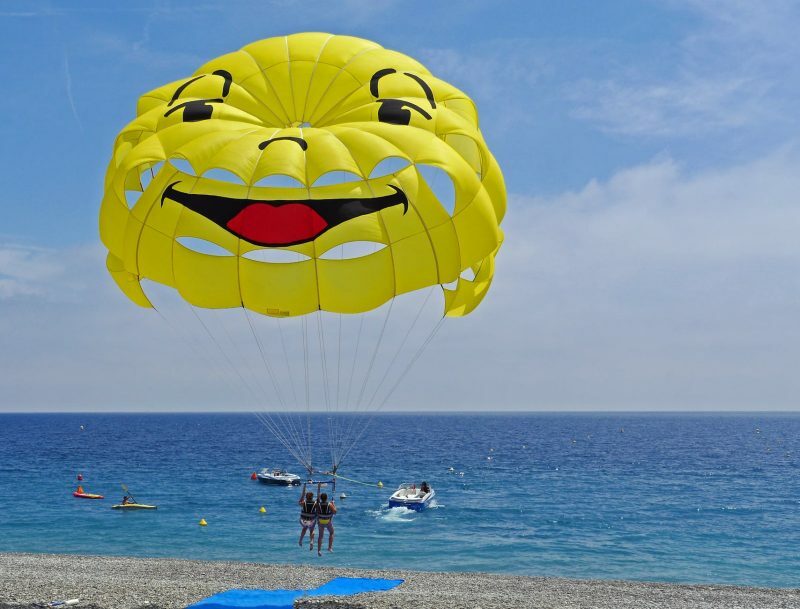 Although not everybody dares to try it, parasailing is still quite popular among the majority of people, especially the ones who prefer tropical-beach destinations. Some folks think that parasailing is dangerous, while others say it’s not even close to an extreme sport and it’s not thrilling at all. Well, it probably depends on the adrenaline level in your body. However, parasailing is fun and a unique way to spend one afternoon of your holiday observing the area from a different perspective. 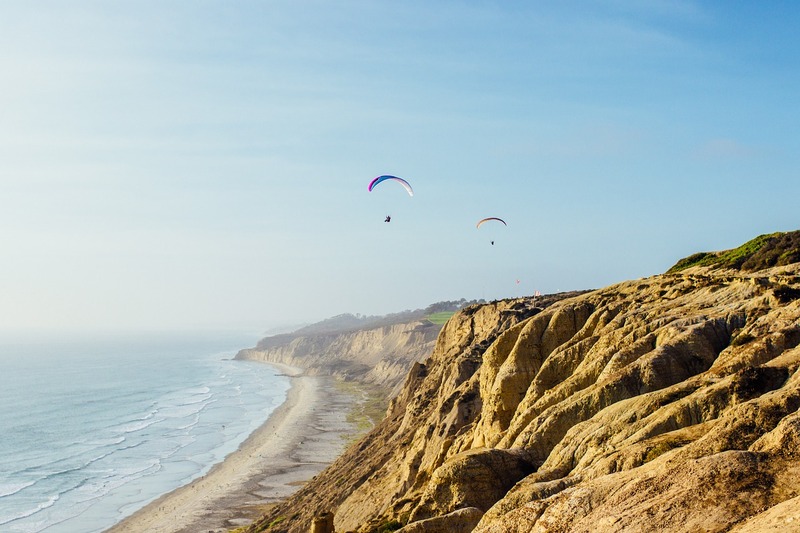 Here are the best places in the world to do parasailing and to enjoy the most spectacular views. Copacabana is an iconic beach and one of the most famous beaches in the world. Doing parasailing from here is worth every single cent knowing that you’ll get to see from above are the spectacular attractions Rio including Sugarloaf Mountain, the statue of Christ the Redeemer, and even catch a glimpse of the Maracana stadium. In total, the colors of Rio from above look stunning and if you’re any near, don’t miss to do it. Cape Town is more known for paragliding from Table Mountain, but parasailing is also an attractive activity here. 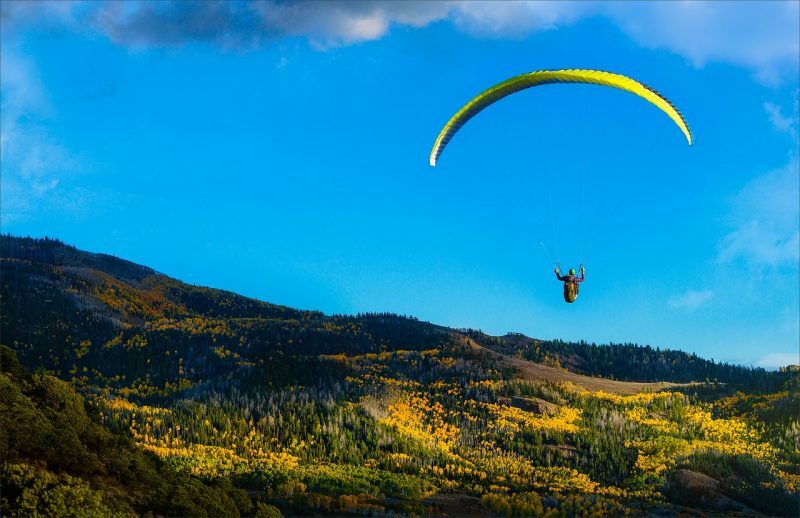 The parasailing there provides splendid views of the city itself, the mountains, and the coast. The whole region from high above looks incredibly beautiful, and it’s an experience you must live while visiting South Africa. Three Anchor Bay in the western part of the city is the prime spot for parasailing trips. Solo and tandem excursions cost between 50 and 60 $. Goa is probably the most famous and the most visited tourist attraction in India after the Taj Majal. The stunning beaches and the wild nightlife attract plenty of people that come to spend their vacations here, while some even decide to stay for life. 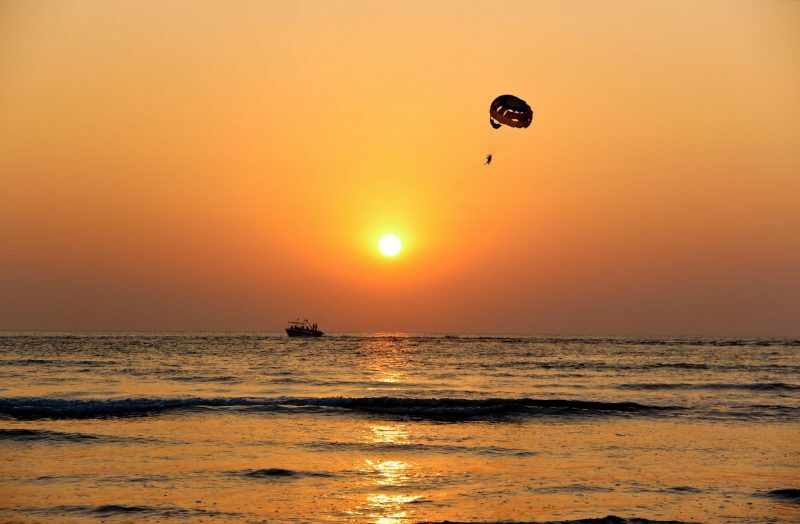 Calangute, Baga, and Anjuna are charming towns from where you can hire parasailing tours for only 25$ or even less, depending on your bargain skills. The towns are perfect for a daytime exploration. Hawaii is the most popular archipelago in the world, and there is no person on the planet who didn’t wish to go there. Scenic locations, crystal-clear waters, and fascinating beaches are some of the reasons why Hawaii is the most wanted vacation spot. Most of the islands are a paradise for aquatic sports, but especially the Big Island, Honolulu, and Maui. After going on a parasailing adventure, don’t miss checking out the extraordinary underwater world around the islands. Snorkel and scuba diving opportunities in Hawaii are endless, so don’t miss out the fun. Parasailing is an extremely fun outdoor activity that more and more people choose it as their favorite. If you have never tried it, maybe the following summer will be the best time for you to do it. If you are scared of doing it alone, challenge your best friend to go on a tandem flight with you and make the selfies of a lifetime. Good luck.